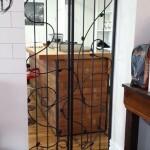 You are currently browsing the archives for the The Tasting Room category. 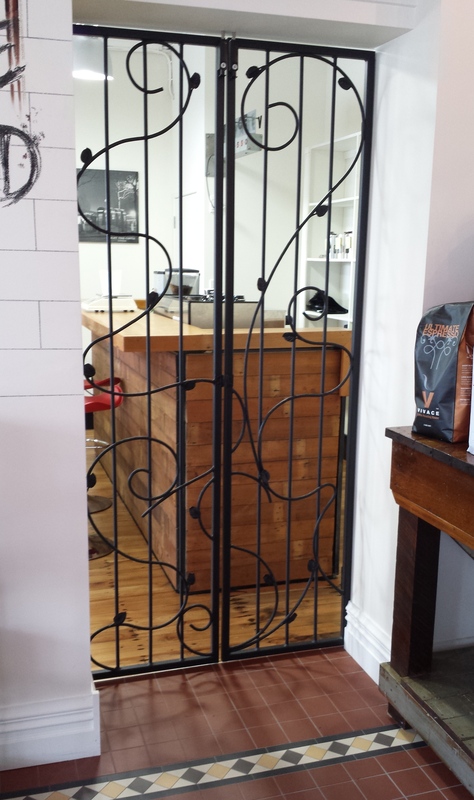 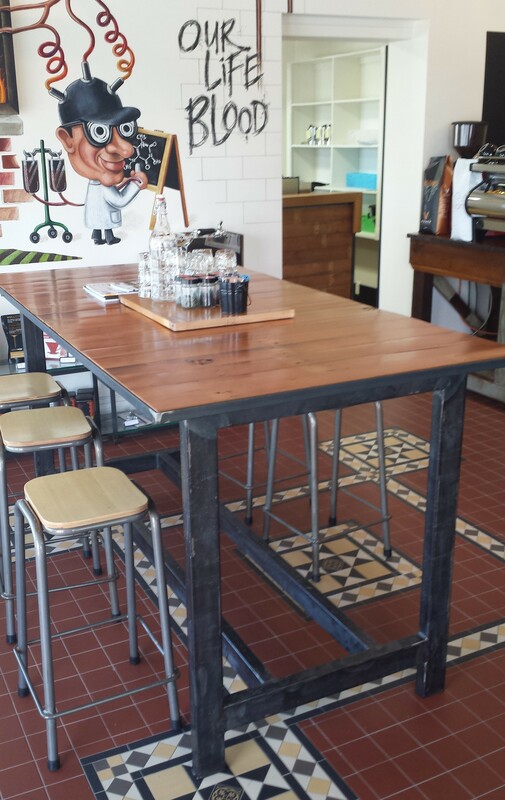 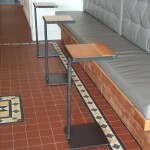 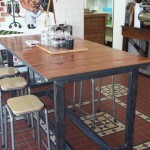 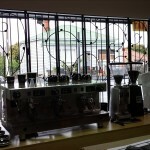 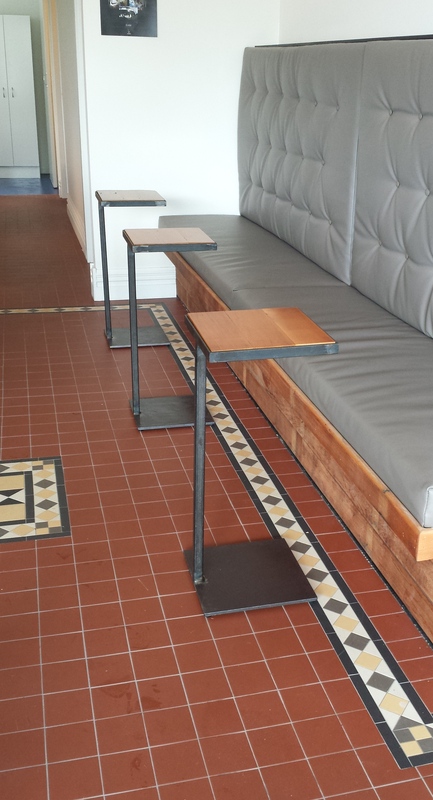 Furniture, gates and window grills installed at The Tasting Room on Sandringham Road Auckland. 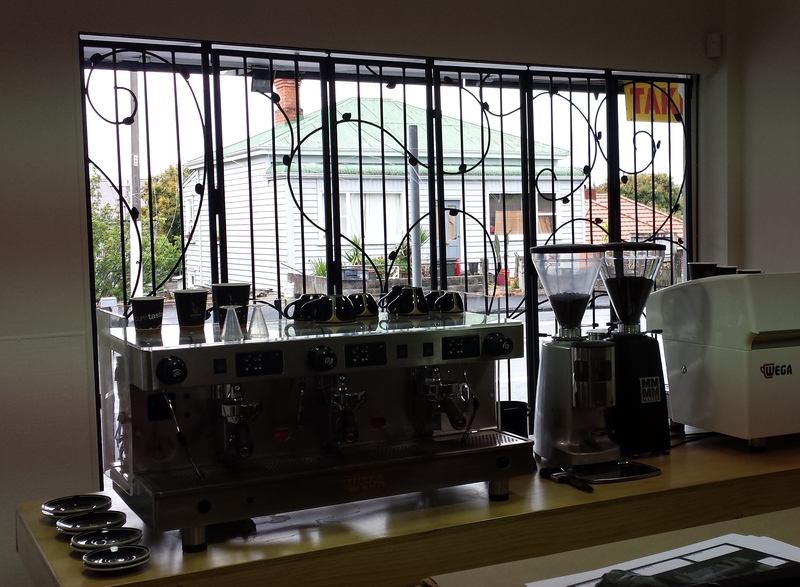 As well as providing a first class coffee fix, Vivace Espresso also has a Barista training school up and running.